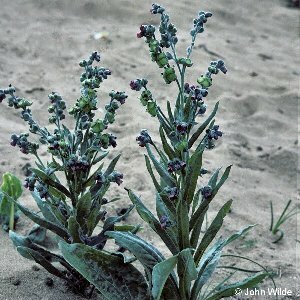 An interesting and unusual plant found in disturbed sandy ground around the Co Down coast. It often grows in association with the entrances to rabbit burrows. 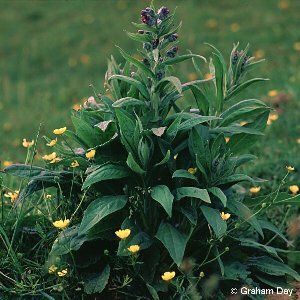 All names: Cynoglossum officinale L.